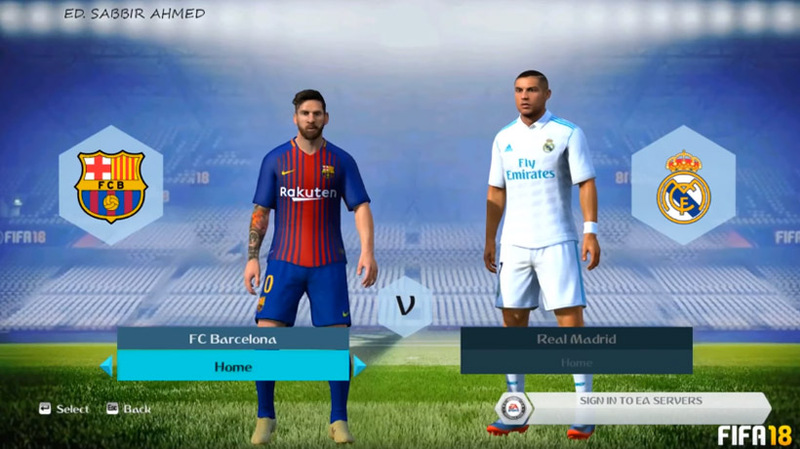 If your computer is still outdated and you run the old version Of FIFA i:e FIFA 14 by Ea sports, Then I think this article will help you. 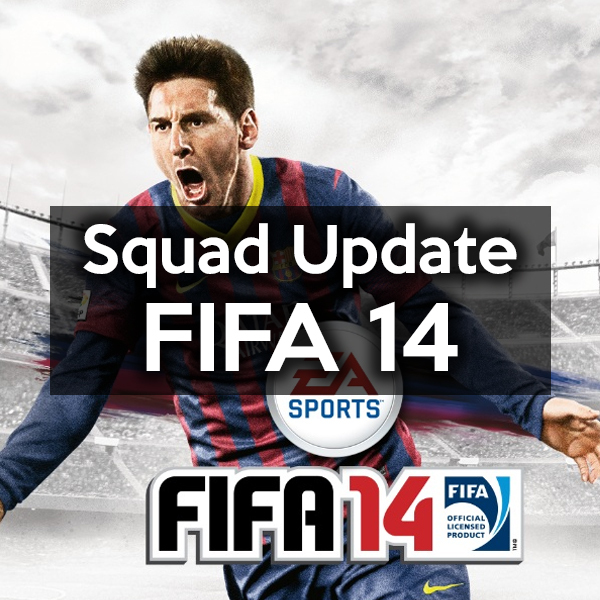 In this article, I will show and assist you to download and install the latest FIFA 14 squad update. 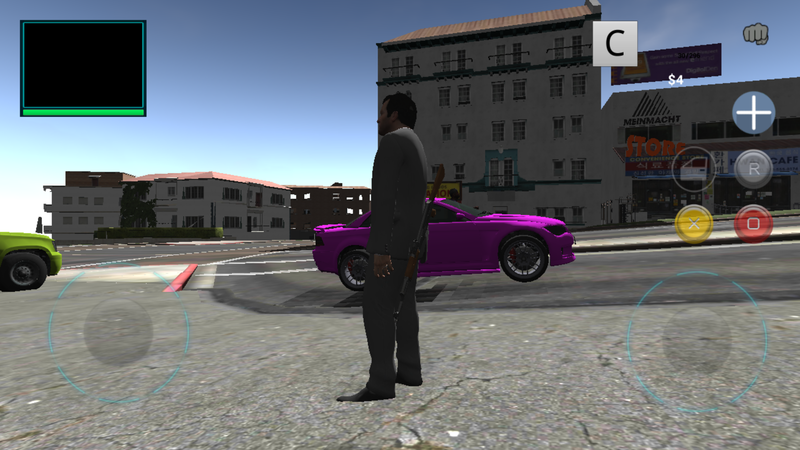 In this article, I will provide you with the latest squad available and show you How to install it on your PC, Ok then let’s get started. 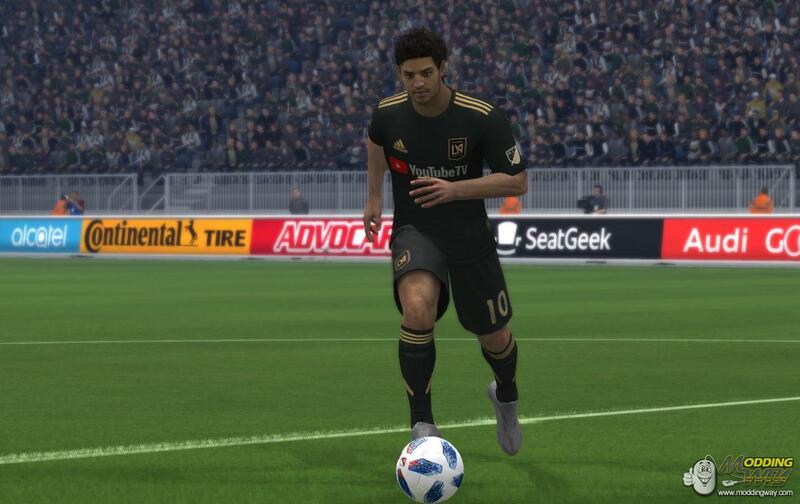 To download the latest squad update for your PC, CLICK HERE. The squad I have provided is by far the most recent squad I could find on the INTERNET. Downloading the latest squad will just be a piece of cake for you. Open the file location you have downloaded the squad from and copy It. Now Paste it to My Computer > Documents > FIFA 14. The go-to Customise > Profile > Load Squads > Select the squad you downloaded. If you are confused which is the squad that you have downloaded, then check the file name and the squad name, you will be able to find it out easily. After following the steps above, you will be able to update your old squad to a new one. I will try my best to keep the squad up to date, So, if new session starts, you can always check it out whether a new update is available or not. 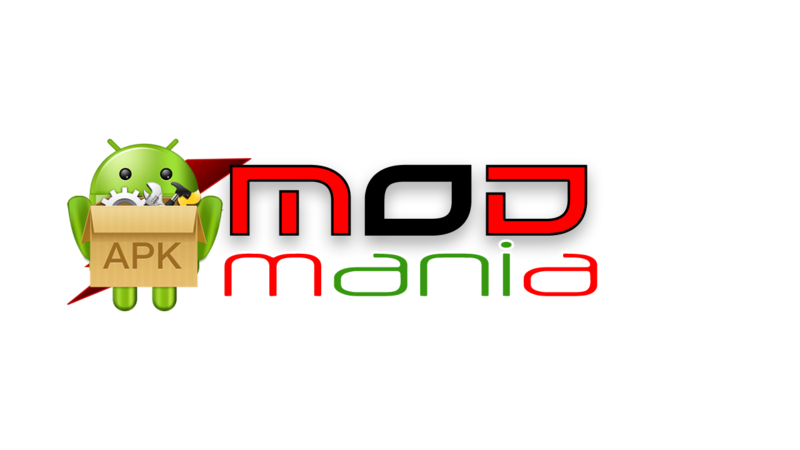 Please do share this article with your friends who still play FIFA 14, And last but not the least, thanks for reading.